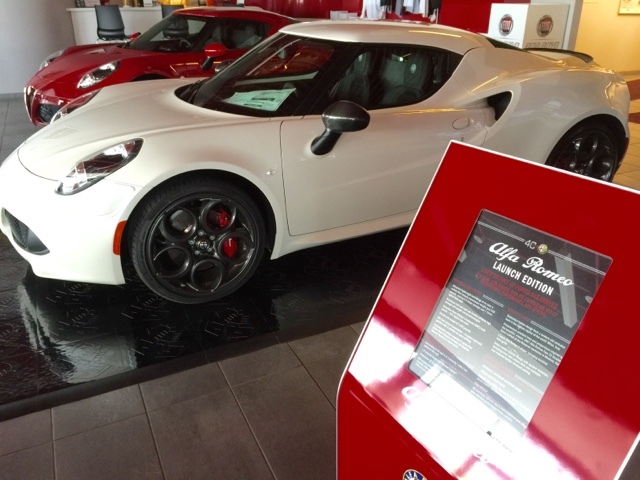 As you all know, Alfa Romeo is back in the USA! 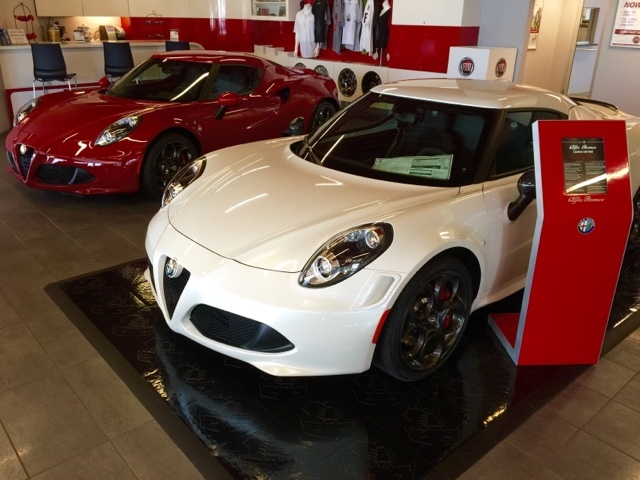 We're super excited and with a little bit of charm we have been able to secure some extra 4C's from Alfa Romeo USA including this Launch Edition #487 in Madreperla (mother of pearl white tri-coat). 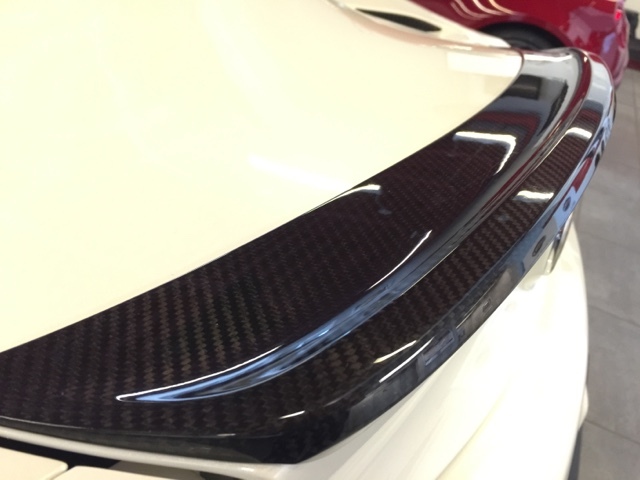 Check out the carbon fiber mirrors and spoiler lip. 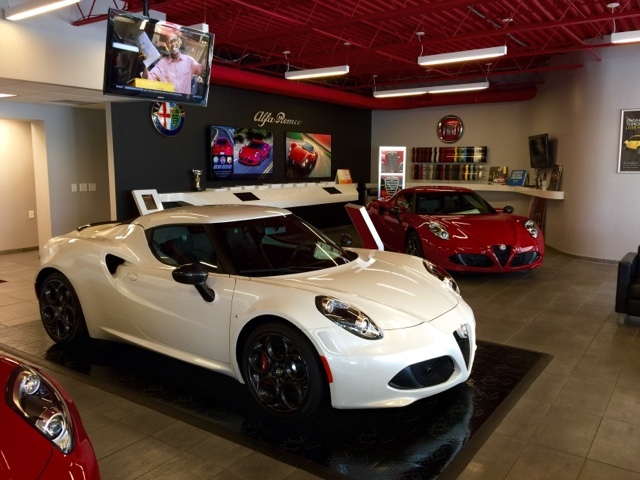 Like all Alfa Romeo 4C Launch Edition's this one has it all including the Sport tuned dual exhaust, Bi-Xenon headlamps, p zero Pirelli tires along with the slightly more aggressive front fascia. (Vents in front of wheels). This one is 487 of 500 and won't be with us long. Give us a call today, we're here to help.